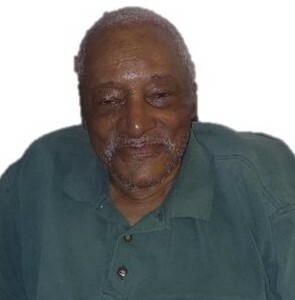 Obituary for Ralph H. Grice | Worley Funeral Home, Inc.
Mr. Ralph H. Grice, 88, of 1705 Ashburton Street, Baltimore, MD formerly of Clinton, passed away Thursday, March 21, 2019 at home. The funeral will be held at 11 a.m., Thursday, March 28, 2019 in Worley Funeral Home Chapel with Rev. Leonard Henry officiating. The burial in Sandhill Cemetery, Clinton. Mr. Grice is survived by his SISTER-Savannah Gaines of New York, NY; BROTHERS-Hardy Grice and Lenzie Grice both of Clinton, NC. Public 10 a.m. - 11 a.m.